There are 22 files on this disc. THE INNER YOGA is a written overview of the place of pranayama in yoga practice, including an expanation of the pranayama technqiues presented aurally. 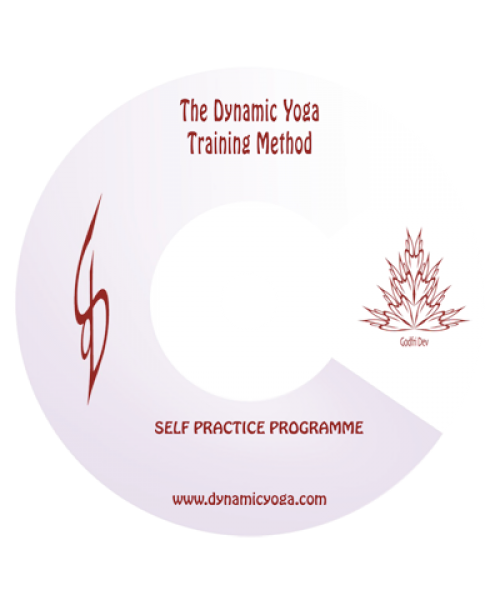 Breathingroots, pranayam in asana, pranayama and yoga breathing are audio files explaining the some of the significance and subtlety of pranayama practice in stillness and in yoga postures. 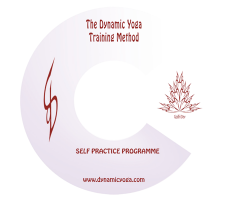 There are 17 pranayama practice files. Start with kapalabatthi class, and do kapabalabati practiec always before using the other files. Practice them in the following order. However stay with each one till you can do it easily from memory before going on to the next one.